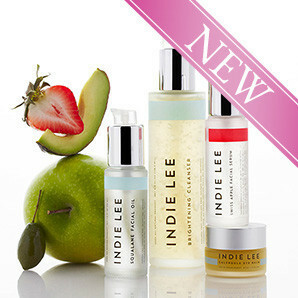 Indie Lee is a relatively new brand to the UK, Indie is from NYC , she only uses the finest ingredients, is totally vegan and pure but very effective! 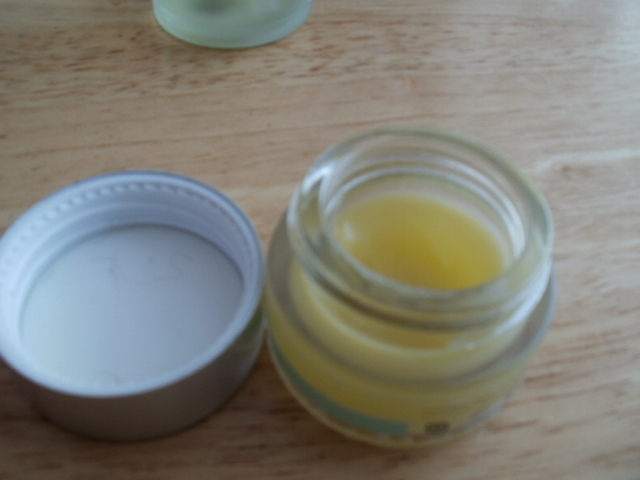 I will start with the Calendula eye balm, I was sceptical at first about it erasing black circles around the eyes but the Mango Seed butter really does seem to have faded them quite a bit, Really impressed with this eye balm and would hate to be without it! The completely natural and waterless balm is very refined , it also has squalene, Lavender, avocado, and vitamin e oils to make this a lovely rich cocktail , perfect for night time to totally nourish the fine skin around the eyes. 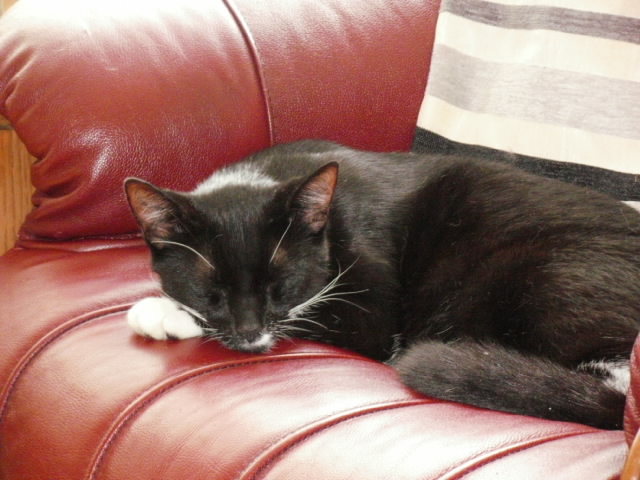 It took down any puffiness. dryness and in general it really improved the skin around my whole eye area. I can honestly say my eye area looks 100% more hydrated and healthy looking! Just warm some of the product up on your ring fingers and gently pat around the orbital eye area and i like to dab whatevers left over my upper eye led to help take down some puffiness i have, its a beautiful solid balm full of goodness for the eyes! 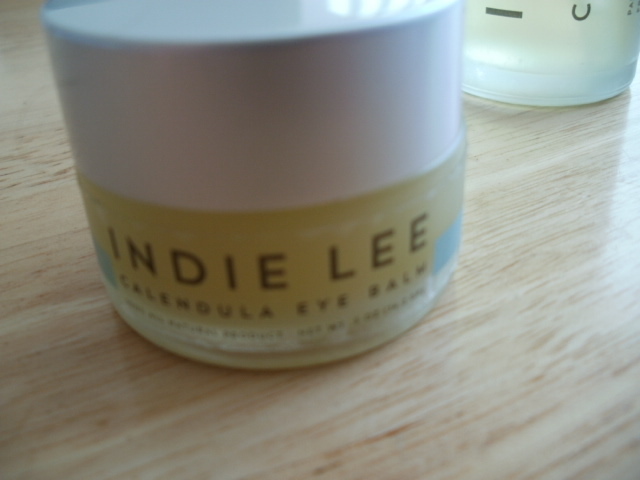 You can find it here at http://abeautifulworld.co.uk/collections/indie-lee/products/calendula-eye-balm , its out of stock a lot as its so good! You need to sign up to be notified when it is back in stock! 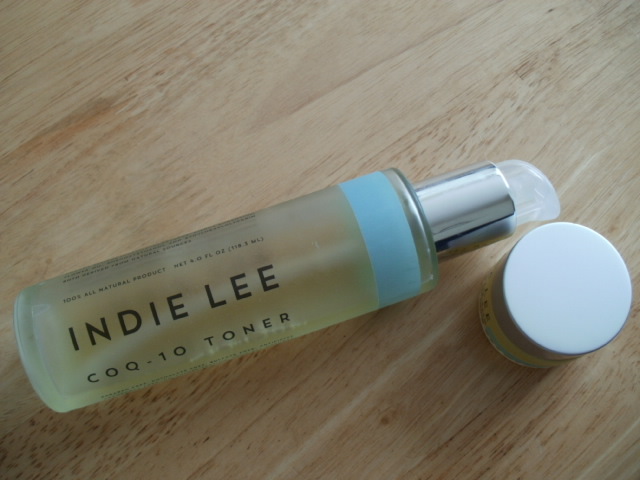 Next is the Indie Lee CoQ10 toner , made with purified water its got Co Enzyme Q10, Hyaluronic Acid, Chamomile, Sage, Papaya leaf extract and cucumber extract to name but a few of the hydrating ingredients in this power packed toner and its all vegan and healthy! I just love this toner, its so soothing on my skin and its giving me that much needed hydration my skin needs, my skin tends to be very sensitive and dry so it was fantastic to find this toner and range of vegan products . Just sweep over your face on some cotton wool morning and evening after cleansing, or i prefer mine in a spray bottle lovely and cool from the fridge and allow some of this toner to sink into my skin to really get the benefits from the ingredients http://abeautifulworld.co.uk/collections/indie-lee/products/coq-10-toner. Theres a good range of Indie Lee products available on A Beautiful World, i cannot wait to try some more, the products are so beautiful and effective, i love to know what i am using has no harsh chemicals or parabens! Just lovely smooth, happy supple skin! This entry was posted in Health and Beauty on August 17, 2014 by the40somethingbeautyblogger.